There are various levels of police profiling—some legal, some not. Offender profiling, for example, is a method used during a criminal investigation that allows law enforcement to identify a likely suspect through offender profiling. Then, they can analyze patterns that could predict future victims or offenses. This type of police profiling is used to locate a potential criminal and arrest them. It involves complex social and psychological assessments from experts. 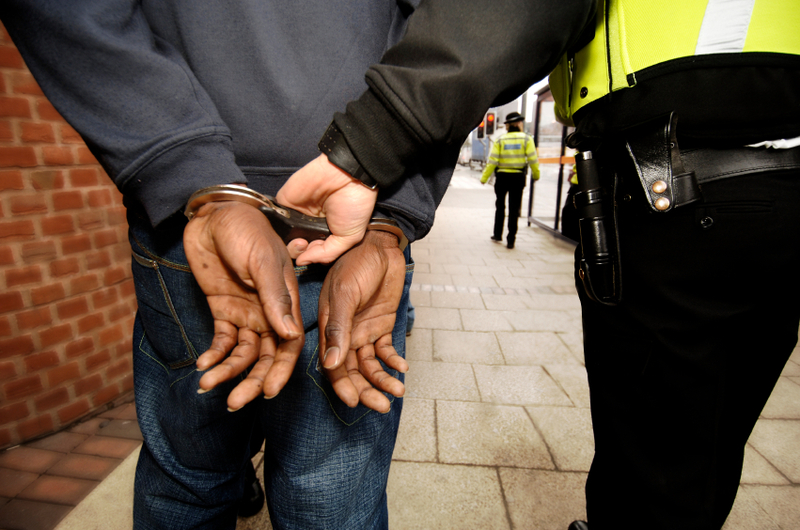 Offender profiling, for the most part, is a legal tactic used by law enforcement. So, what is an illegal form of profiling? The most common is a biased profiling, such as racial profiling. What Types of Biased Police Profiling are There? These types of profiling are based on preconceived notions of the law enforcement agency or officer. They are not based on scientific assessments conducted by experts. Instead, the police will stop or even arrest a person based solely on a particular profile. With racial profiling, for instance, an officer would target a person based on stereotypes about their face. An example is targeting Muslims and accusing them of terrorism, or arresting only African Americans. While law enforcement denies that racial profiling or any police profiling occurs, there is evidence to the contrary. After assessing over 13 million traffic stops for over a decade, a political science professor by the name of Frank Baumgartner found that black drivers were more likely to be stopped by law enforcement than white drivers. The numbers, however, were worse for Hispanics. Hispanics were 96 percent more likely to be searched, while African Americans were 77 percent more likely to be searched over Caucasians. A civil statute was created in the Crime Control Act of 1994, which specifically prohibits any law enforcement agency to engage in a pattern or practice of profiling. If the Attorney General has reasonable suspicion that profiling occurred, a civil action may be appropriate against that agency or law enforcement officer. Some types of misconduct include unlawful stops, coercing sexual acts, excessive force, or harassment based on discrimination. What if My Arrest is Based on Police Profiling? If you suspect that your arrest, regardless of the crime, was solely based on police profiling, you must speak with a criminal defense attorney. Proving profiling claims are difficult, and it would require that you show a pattern of a particular practice. This would require reviewing an officer’s arrest record and showing that they have a history of targeting a particular type of defendant. To get assistance with your police profiling case, whether related to a traffic violation or serious criminal charges, you need an attorney with experience. The Law Firm of John C. Fitzpatrick, P.C. can help.